Choosing a new fragrance can be a difficult task. With a huge selection of scents &many combinations, finding your signature fragrance can feel intimidating.However, once you discover the notes that please you and scents you're attracted to, it's easy to find the fragrance that you like. Fragrances form an essential part of everyday grooming. Be it a woodsy & masculine scent for men, a heady, exotic choice for women or a fresh citrus based fragrance for both, take our simple guide to finding your signature scent. 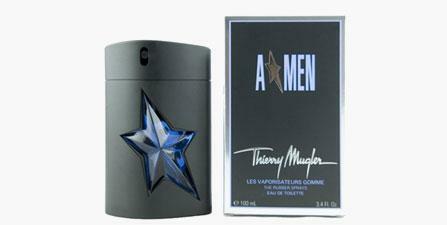 Men's fragrances are usually woody & musky with hints of vanilla & moss. Warmer fragrances feature earthy notes of moss, woods and citrus. 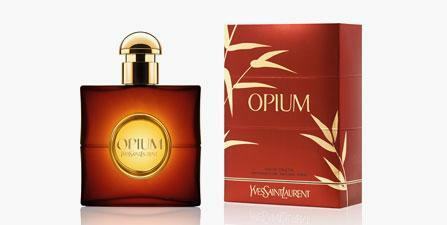 Spicy & Oriental men' s fragrances use dry resins, hints of tobacco leaves and cedar . Alternatively, for clean and invigorating scents for men, the tangy aroma of citrus, such as lemon, lime, orange, lemongrass, and red grapefruit are dominant. 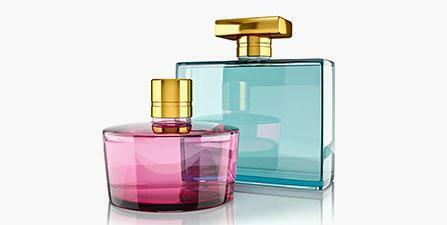 Women's fragrances are predominantly floral and are the most widely used scents. A floral fragrance can either be a mixed bouquet or a single scent and are often layered with fresh, spicy and fruity notes to add more depth. For a stronger more sensual fragrance, Oriental scents are often mixed with floral scents to create lighter blends. These have a rich aroma of vanilla & musk along with subtle oriental resins. Fragrances that have fresh citrus & aquatic notes that soothe are usually prevalent in Unisex scents. Neither a strong masculine fragrance nor a powdery floral scent dominates, and this makes a unisex fragrance easy to wear by either men or women. For a warmer & exotic note, hints of spices and cardamom, warm musk and wood often feature in unisex perfumes creating unique fragrances that can be enjoyed by both sexes. This is a long-lasting fragrance and generally doesn't cost as much as extract perfume. The Eau de parfum contains about 7-15% perfume concentrates. This is the most popular and common form of perfume. While Perfume is highly concentrated and used sparingly, a Perfume Mist or Body Spray has a much lower concentration of 1-2% essential oils, making this fragrance light and one that can be applied liberally. For a full-body fragrance experience Perfume Mists are a good option. Typically applied after showering, a Perfume Mist is a light, clean and fresh scent. The vast majority of commercial & designer scents fall into this category. It has around 1-6% perfume concentrates. This makes for a light scent that doesn't linger as long as the more intense versions. It is sometimes used interchangeably with the term Eau de Toilette. It is a creation of a light, fresh fragrance mixed with citrus oils.Eau de Cologne will last slightly longer than an aftershave. Most colognes have a light and summery scent. It is a chemical add-on that covers up and eliminates odours.A deodorant is a 6-15 per cent solution of fragrance oil in an 80 per cent grade of alcohol. 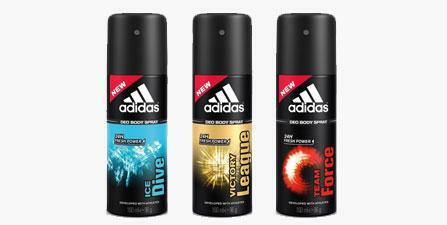 Deodorants and anti-perspirants help control body odor and sweat. A deodorant should be sprayed or applied directly on the skin. 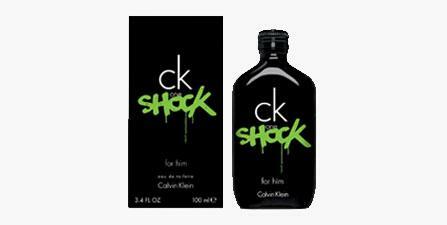 Aftershave splash contains alcohol that works as an antiseptic to keep any cuts from becoming infected. It also works as a toner to close pores and tighten the skin. Typically aftershave splash has a stronger fragrance, which appeals to men who want a subtle scent without using cologne. A perfume is made up of notes, the top note is the first hit of scent you smell when you spray it, the heart notes follow which makes up the main body of the fragrance, the base notes are finally released which add depth to the fragrance. Find the notes that appeal to you right here. Citrus fragrances are light and easy-to-wear. This tangy & clean aroma is worn casually . Due to it's light aroma, both men and women favor zingy Citrus scents. 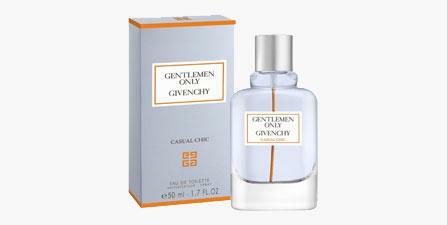 Notes include: Orange blossom, neroli, mandarin, bergamot, lemon, lime, grapefruit, mint, basil and lemongrass. Soft sea breezes & aquatic scents come under this label to give a fresh and airy aroma. Some versions of these clean notes often contain seawater aromas, and they are ideal for summer. Oceanic or Water fragrances are created to invigorate body and senses. Sporty , young & energetic,this understated & slightly soapy fragrance also goes well with fruity notes, herbs and fresh, floral notes. Green fragrances are described as the scent of sharp fresh crushed leaves and fresh cut grass, forming an aromatic fragrance for women and men. This leafy scent gives Green fragrances a clean, sporty attitude. Being natural in character, the Green Fragrance note is often combined with fruity and floral notes for a modern and fashionable scent. Notes include: Green tea leaves, green grass, fresh herbs, vines and leafy scents, hints of lavender & patchouli. s.
From rose to jasmine, floral fragrances are feminine and are the most widely used scents. A floral fragrance can either be a mixed bouquet or a single scent and are often layered with fresh, spicy and fruity notes to add more depth. Floral scents work well with Fruity aromas, creating light scents. Notes include: Iris, rose, lily , jasmine, gardenia, plum, apple, pear & berry. The Oriental or Spicy Fragrance group is most sensual of scents. There is a warming feel to these fragrances, which have an exotic aroma. As this fragrance is heady and rich, Oriental scents are often mixed with Floral scents to create lighter blends. Notes include: Resin, amber , musk, vanilla, cinnamon, cloves, star anise, ginger and nutmeg. This fragrance family is made up of more earthy , deep scents. Wood and musk-based scents are intoxicating and rich, they're typically masculine in nature but are often softened with spices and florals. Notes include: Patchouli, sandalwood, cedar , pine,vetiver,oakmoss, citrus, amber , musk, agarwood, birch, juniper ,hints of leather and tobacco. Is the strongest aromatic material in a fragrance that can be extracted from a plant or flower. It is also known as an essence. Is the blend of two or more fragrances that combine to produce a new, completely different scent. Is from the Aquilaria tree. When the tree is attacked by a common fungus it produces an aromatic resin as a source of perfume. Organic compounds present in many natural materials that can also be synthesized artificially. Animal-derived ingredients such as civet, ambergris & musk. Is an accord developed using plant compounds or synthetics, and referred to as amber because it mimics the smell of Ambergris. A Sperm Whale secretion and was traditionally used as a fixative. Ambergris is described as having a sweet, woody odor. Refers to scents that are based on a concept of a watery or oce anic smell. The third and last phase, after top and heart notes, of a perfu me's life on the skin. Rich, sweet, resinous and warm notes produced by using plant balsams and resins, commonly present in the Oriental fragrance category. an aroma chemical with a spicy, ambery, musky, floral odor. Meant to add a powdery, velvet nuance that invokes the smell or feel of cashmere. Refers to woodsy , mossy & earthy scents. The fresh scent displayed by lemon, orange, grapefruit and berg amot. Is also called perfume oil. It is the concentrated fragrance mixture before it is diluted to make the finished perfume. Are oils as a product of distillation. It is a creation of a light, fresh fragrance mixed with citrus oils. Most colognes have a light and summery scent. It contains about 7-15% perfume concentrates. This is the most popular and common form of perfume. It has around 1-6% perfume concentrates. This makes for a light scent that doesn't linger as long as the more intense versions. Notes that give the impression of earth, soil, the forest and m oss. The highly concentrated, aromatic essences of plants obtained by distillation. 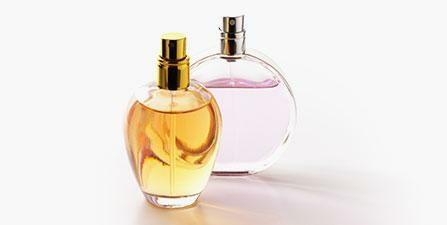 An ingredient added to your perfume to make it last longer . Perfumes having notably fruity elements, generally in the top notes, as an accessory to floral heart notes. Is a tropical flower. Frangipani is also known as West Indian Jasmine. The term used for the odors of grass, leaves and stems. A note that is natural cool, leafy or hay-like, such as chamomil e or sage. Is the Pungent smoky characteristic of the ingredients used in tanning leathers. Fragrances with earthy , aromatic forest scents. A fragrance including glandular secretions from animals such as the musk deer or from plants emitting similar fragrances, and artificial substances with similar odors. An oil from the blossoms of either the sweet or bitter orange tree. The fragrance family is composed of exotic aromas such as balsamic, vanilla, oakmoss and animal notes, usually suited to evening wear . A gentle scent effect, produced when a heavier sweet or woody note is blended with a lighter note such as citrus, fruity or light green note. Extracts of resinous gums, resins, balsams or roots. Commonly used as fixatives in perfume compositions. The trail of scent left behind by a perfume. 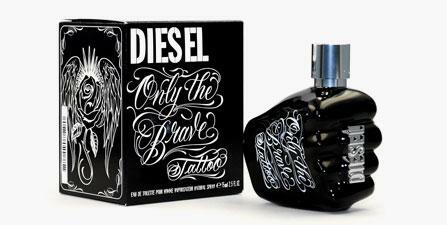 A fragrance which focuses on a single flower . Pungent notes that have a warm or hot character , such as clove oil, cinnamon and thyme oil. Refers to how long a scent lasts, either in the bottle, or when exposed to elements such as heat light and air . The impression of a fragrance when first smelled or applied to the skin. It is derived from the seed pod of the vanilla orchid,the vanilla orchid flower itself is scentless. Is a grass with heavy , fibrous roots. It' s oil has the scent of moist earth with woody undertones. A scent that evokes freshly cut, dry wood. Is an Asian evergreen tree. 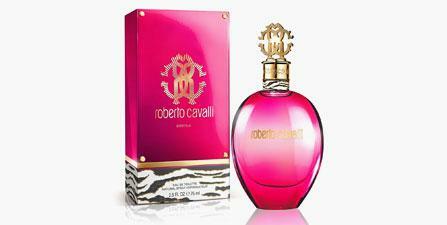 It' s fragrance is deep & rich with hints of Neroli & Jasmine. Perfumes release notes as they warm on the skin and the same perfume may develop differently from person to person. It is always a good idea to find the fragrance that works for you through the day. 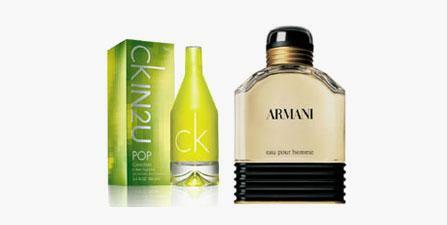 Like your wardrobe, it is essential to choose your fragrances to suit the season. Florals for women, being light & airy, are ideal in spring as the fragrance matches optimistic & cheerful moods. Fruity perfumes bursting with ripe fruits are perfect early winter, are bold & outgoing. Citrus fragrances are all-time summer favorites and an instant mood lifter, great for daily wear at the office. Powdery notes embrace the body and are an ideal winter fragrance, for the young-at-heart woman. Green perfumes suit energetic & lively personalities. Choose Oriental fragrances for their intense and strong-smelling scents that work best after hours. 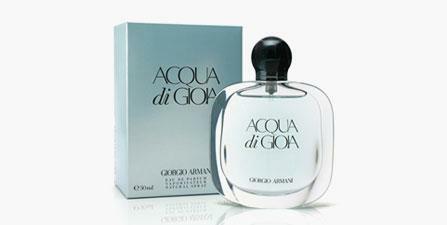 Aquatic fragrances for men features ocean notes, marine accords and hints of aromatic woods. 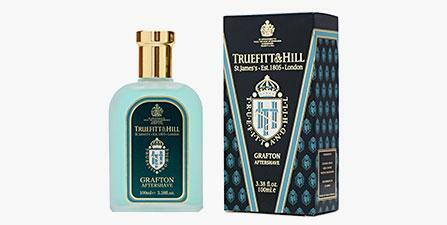 It is one of the most popular men' s scents, especially for a hot summer's day. 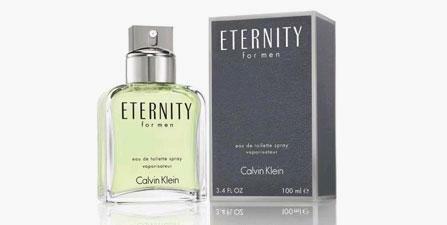 Woody fragrances for men along with spicy notes work best with a winter wardrobe, due to its intensity & warmth. 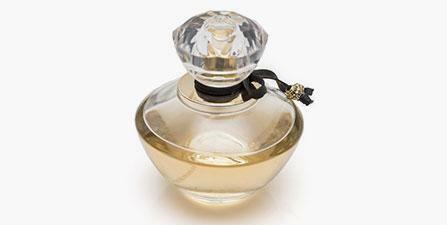 Always keep your perfume bottles well sealed & out of direct sunlight. Avoid exposing them to extreme temperature. A fragrances smell completely different on different people. It is essential to choose one that suits you. Apply perfume to a pulse spot- wrist, crook of elbow, temples, base of throat, behind the knees where body heat can defuse it. Don't waste it by putting it on clothing. Do not use too much fragrance, as even the nicest of scents are off-putting if you wear too much.